Sinco-CNC is a renowned manufacturer wholesaler of CNC lathe products in the world, and it is especially famous for its custom CNC copper products. 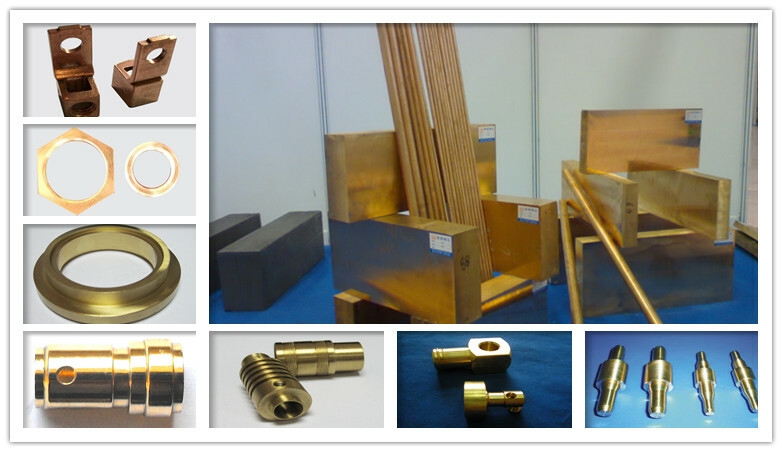 Recently, this company’s CNC copper products have won great reviews from the global customers. “Teaming up with Sinco-CNC was the best business decision we have ever made, and I believe that it’s the best decision you’ll ever make. The company puts much attention to the product quality, so that we can get the best quality products at the best prices possible,” says, a customer from Germany. In addition, Sinco-CNC has successfully entered the German market with its series of custom CNC products. The German market has a very high quality requirements on any products, and Sinco-CNC’s products have proved everything. 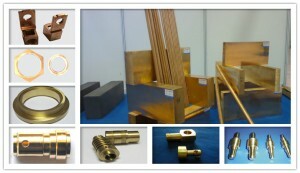 For more information, please visit: http://www.sinco-cnc.com/products/copper-products/.